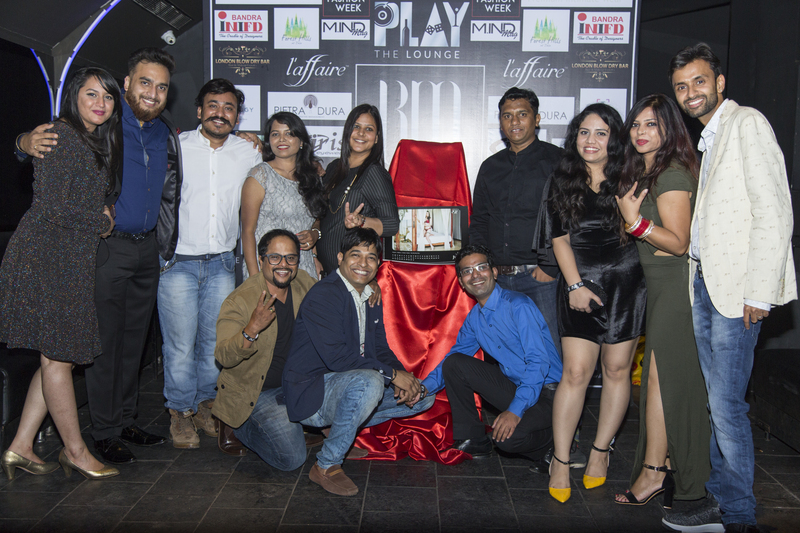 India Intimate Fashion Week (IIFW) launched its much-awaited calendar ‘Black Magik’ at an event filled with glitter and glamour at The Play Lounge, Mumbai on January 08, 2018. Black Magik is the newest and the most glamorous intimate & beach /swim fashion calendar dedicated to Intimate wear featuring the hottest models posing in the exotic locations of Forest Hills Tala. 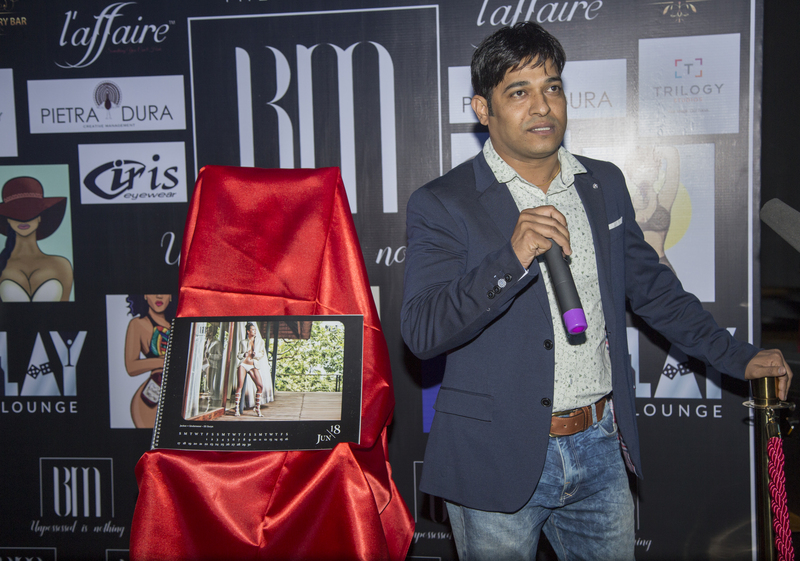 Conceptualised by Niraj Jawanjal, Director and Chief Ideator, India Intimate Fashion Week, the calendar has been shot by celebrity fashion photographer Mrunal Kalsekar, who has done a marvelous job once again with his lenses and creative vision. Black Magik by IIFW is an endeavor to set new trends in Indian Fashion Industry especially when it comes to Intimate Wear category in which India is still in the nascent phase of growth. 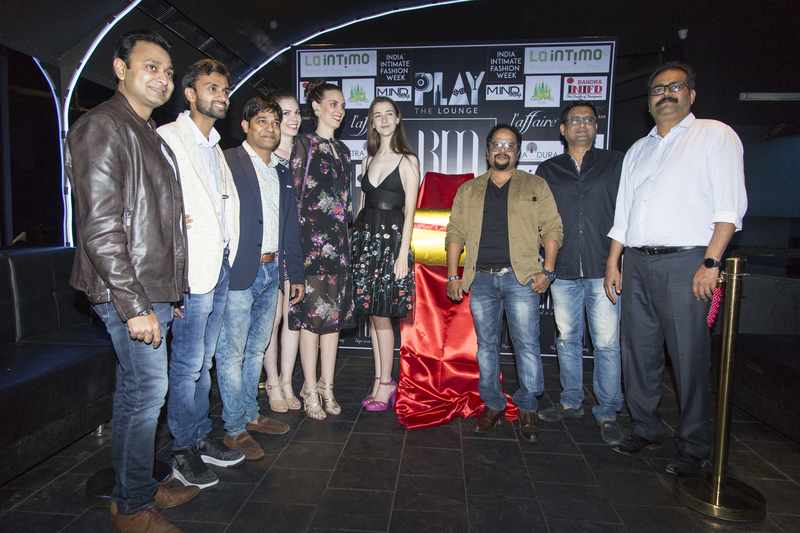 With Black Magik’s success India Intimate Fashion Week is intended to bring more to the Indian Fashion Industry with the coming seasons. Next Next post: Why I recommend Sheroes Health Community to Indian Women!